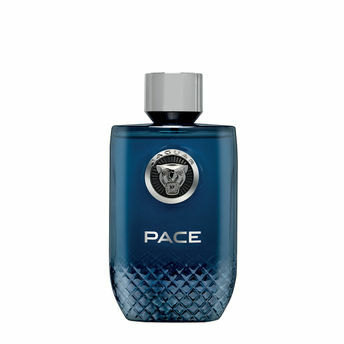 Top Notes : Black Pepper, Green Apple and Rosemary. Heart Notes : Cashmere Wood, Lavender and Iris Flower. Base Notes : Amber wood, Patchouli and Moss.